Hosted by Dr. Bro. Steve Harris, Radio and Television Producer here in Hollywood and his friends with over 50 years of experience. Meet the professionals making 1 Million plus a Year to Talk and how you can to. Meet the voices you hear on television, radio, and the movies everyday. Check YOUR EMAIL after sign up..! Learn how to get started right away with NO experience. Learn what equipment you can purchase at your local electronics store today. How you can set up a studio in your closet. Learn how the professionals work in the industry & meet some of the million dollar voices you hear everyday from Fox, CBS, NBC & More. Watch them work up close and personal. Learn about their training classes. 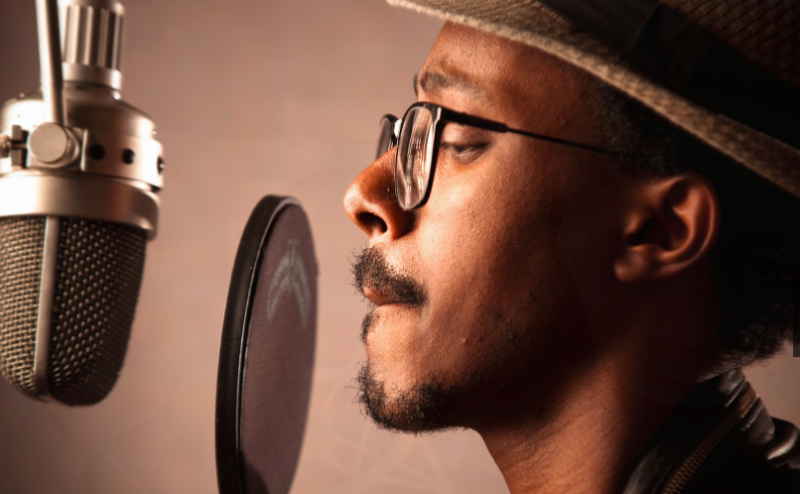 Learn how to get into animation voice overs for cartoons and ADR voices for the movies. Introduction to Cartoon Voices Workshop...& Voice Acting. Here is your chance to move now and take advantage of this amazing offer. While others are watching on TV you have the advantage of gaining immediate access NOW. It's easy and very simple. 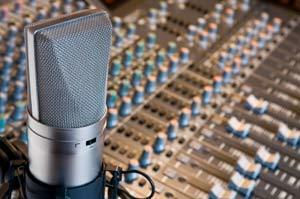 We will introduce you to our voice over online workshop and training system. Learn Today..!! 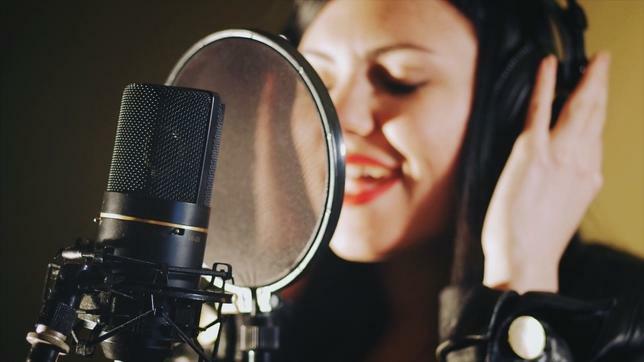 After you experience this FREE online webinar you will get the opportunity to explore deeper into the world of voice overs. This is it...the big break you have been waiting on. Just think, making over 5K in passive income from home or a professional studio with your own natural speaking voice.